My Name is Chien: Sale Alert: Ellana Minerals + Free Samples! 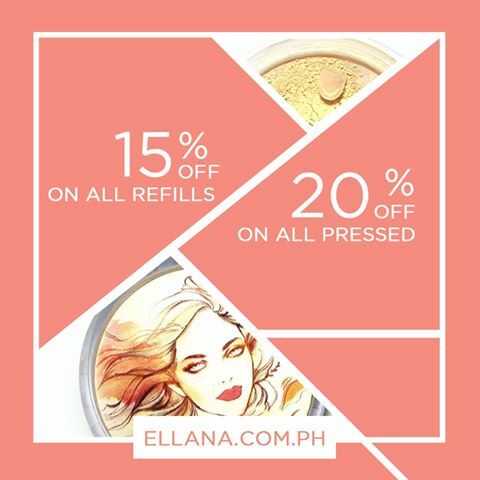 Sale Alert: Ellana Minerals + Free Samples! 15% off on All Refills, 20% off on all Pressed Items this July 2016. Visit our Online Shop @ www.ellana.com.ph or visit us at the cosmetics department of Landmark Trinoma. And yes they are on sale! 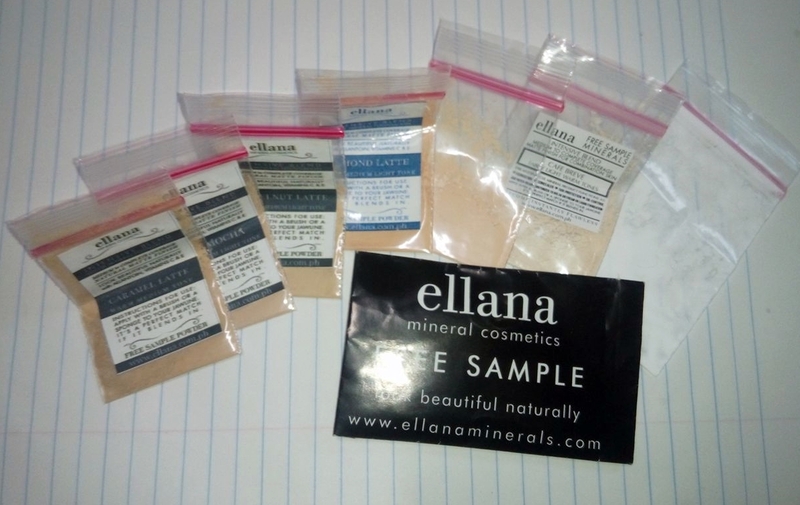 I even had a chance to get Ellana Minerals free sample of their powder foundation in different shades and as well as their Sheer Velvet Powder (a dupe for Eshiko setting powder) I will surely buy my refill before the sale ends!